See the biggest Manhattan attractions and earn Landmark Tokens in the process by tracking down each Landmark in Marvel's Spider-Man. When most people think of New York City, a few things probably come to mind: a bustling population, a melding of different cultures, and several of the nation's most iconic buildings and tourist attractions. The crew at Insomniac Games did their proper research in building the digital recreation of Manhattan featured in Marvel's Spider-Man, which means that many of the real-world city's biggest features can also be found in-game. Even better, finding each of these Landmarks provides players the opportunity to earn Landmark Tokens, which are used to purchase various gadgets, suits, and upgrades. 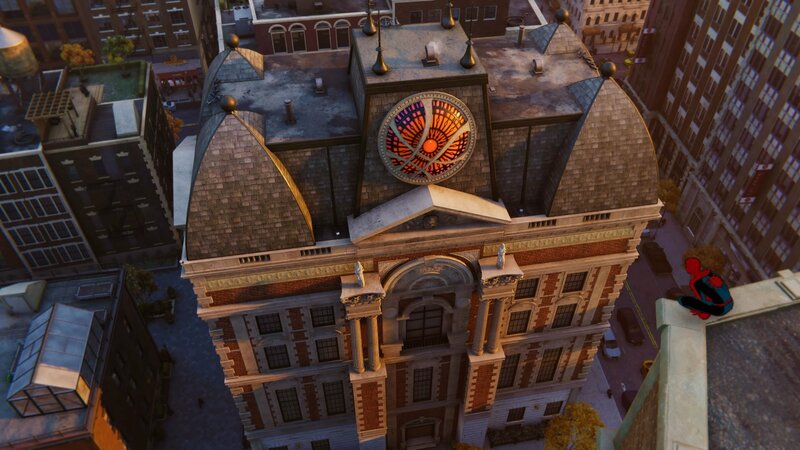 Along with Backpacks, Landmarks are likely among the first things Marvel's Spider-Man players will notice scattered about the city. Nearly all of the Landmarks featured in the game are real-world landmarks, meaning players familiar with New York City should be able to track down some of their favorite attractions. Unlike the real-world city, however, the virtual Manhattan also includes several landmarks that are clear nods to the Marvel universe, such as Avengers tower or the Sanctum Sanctorum. Earning Landmark Tokens involves traveling to each of the Landmarks and photographing them. This is accomplished by pressing Up on the DualShock 4's directional pad to raise the camera, then by aiming the camera with L2 and pressing the shutter button with R2. 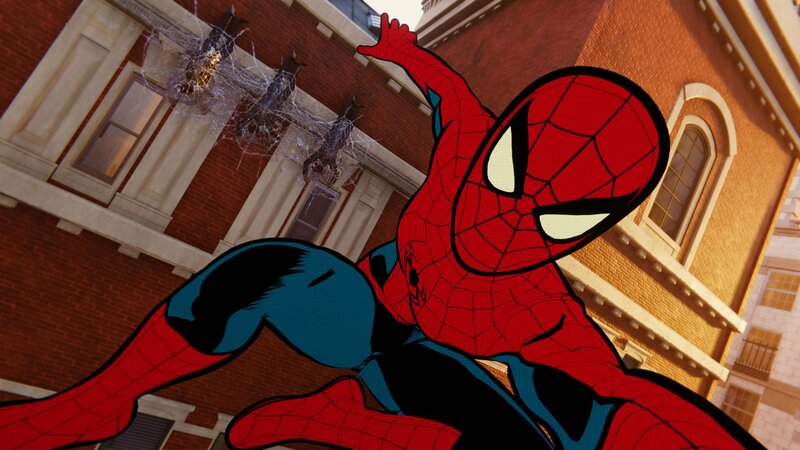 Spidey can take photos at just about any time — standing still, hanging upside down, or even swinging through the air for dynamic aerial shots. Once each Landmark has been properly captured in the photo frame, the Landmark Token will be added to the player's Collection. From there, it can be spent on the usual goodies like new suits, suit mods, gadgets, and gadget upgrades. For more information about the rest of the Tokens within Marvel's Spider-Man, be sure to check out our guides on how to earn Research Tokens as well as Crime Tokens. For the rest of our coverage, head over to our Marvel's Spider-Man home page.